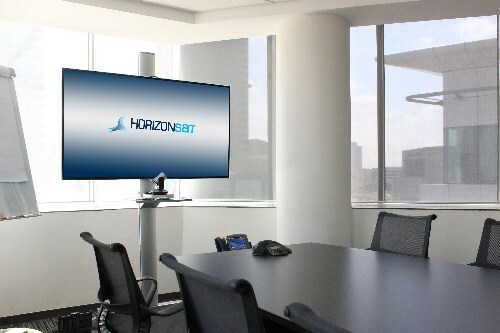 HorizonSat provides complete disaster recovery solutions for client’s existing network to reduce any potential loss of revenue due to natural disasters & changing weather conditions. Communication between critical locations are promptly restored in times of disaster to enable smooth operation. 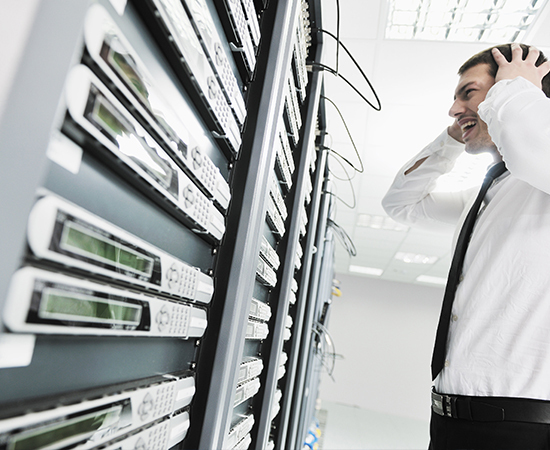 Our disaster recovery services include satellite up/down links & IP transit over our teleport, restoring entire network or single satellite link to minimize downtime during outages. In addition, we can also provide alternative fiber routing to major media hubs and Points-of-Presence (PoP) as back up to existing fiber connection with clients.